Beyond Weddings with Swans on Doongalla! When you think of horse drawn carriages, it probably conjures up images of fairytale weddings and romantic rides through parks or colourful city streets. 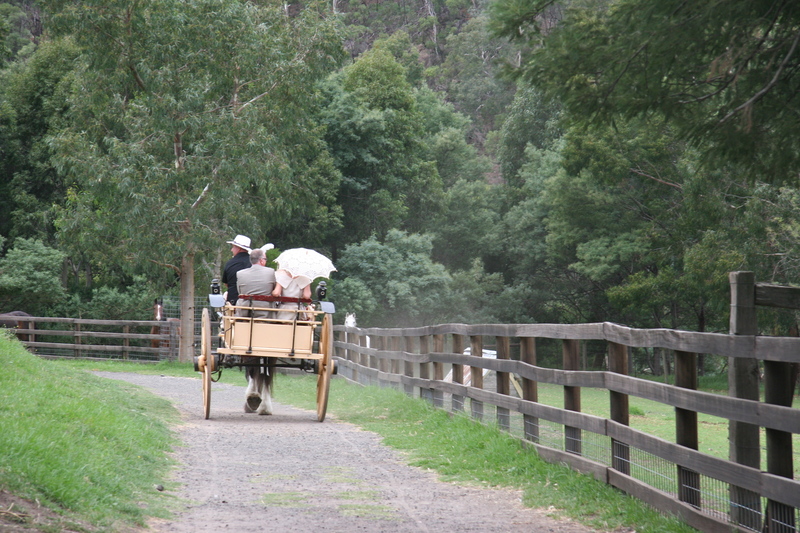 A horse and carriage can add an unforgettable touch of majesty to other events, including birthday events, funerals and corporate functions. What young lady wouldn’t want a horse drawn carriage at her birthday party. Every girl wants her Cinderella moment and we are more than happy to be part of her fairytale experience! 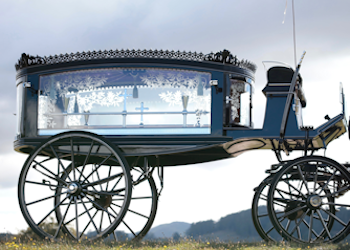 We understand how important it is for you to give your loved ones a beautiful farewell, and our horse drawn hearse carriages are a memorable and inspired way to do just that. When planning your next big event, birthday or celebration, think outside the square and bring a touch of romance and grandeur to the day. 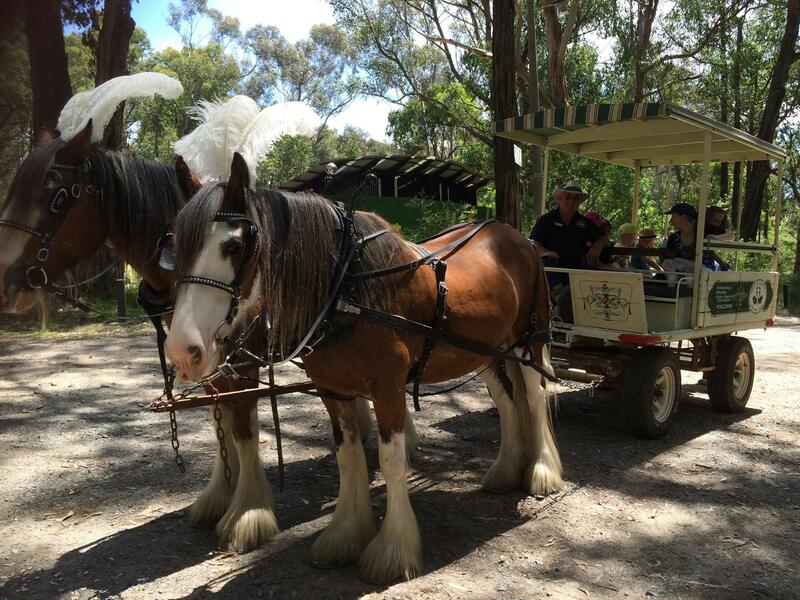 The Swans on Doongalla team loves helping people all over Victoria make memories! Contact us today to find out more.